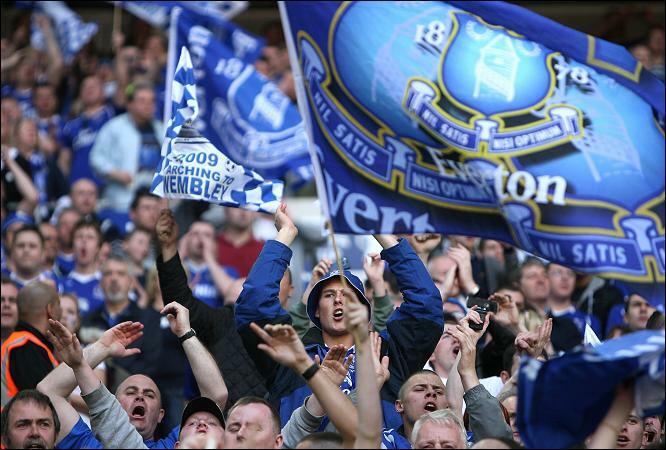 I Love Everton | Toffees! Toffees! Toffees! Everton manager Marco Silva has acknowledged that the club are yet to make a decision over the future of Andre Gomes. The Portuguese midfielder has been impressive since making the season-long loan from Barcelona last summer but the Toffees have yet to finalise a permanent move for his services. Everton midfielder Idrissa Gueye appears determined to part ways with the club during the summer after failing to do so during the winter transfer window. The Senegal international had been the subject of multiple transfer bids from Paris Saint-Germain last month but the Toffees made clear that the midfielder was not available at any price. As such, Gueye was left extremely disappointed with the situation and he has now opened up regarding the same in an exclusive interview with L’Equipe. Speaking to the French publication, Gueye admitted that he has the dream of playing for an elite team in the Champions League and that was not fulfilled with Les Parisiens last month. Everton manager Marco Silva has said that his team carried on the desired club image during the recent 2-0 Premier League defeat at the hands of Manchester City. The Merseyside outfit could not restrict the Citizens from taking maximum points in midweek but they still received a positive feedback from the faithful watching after giving their best against the reigning Premier League. Speaking in a press conference at USM Finch Farm, Silva has admitted that he was pleased with the team’s overall showing against the Mancunian giants and he wants a similar kind of performance when they make the trip to Watford for the weekend fixture, where they will be aiming to return to winning ways. Everton’s director of football Marcel Brands has indicated that the Toffees don’t have ‘big plans’ of strengthening the squad during the January transfer window. The Merseyside outfit were closing the gap to the top six by the end of November but they have since gone through a lean run of form which has dropped them to the bottom half of the table. Everton manager Marco Silva has hailed the character of the Toffees squad after they secured comfortable 5-1 triumph over Burnley on the road. The Merseyside outfit were given a hiding last weekend after they suffered an embarrassing 6-2 league defeat to Tottenham Hotspur but they managed to make amends with an easy win against the Clarets. 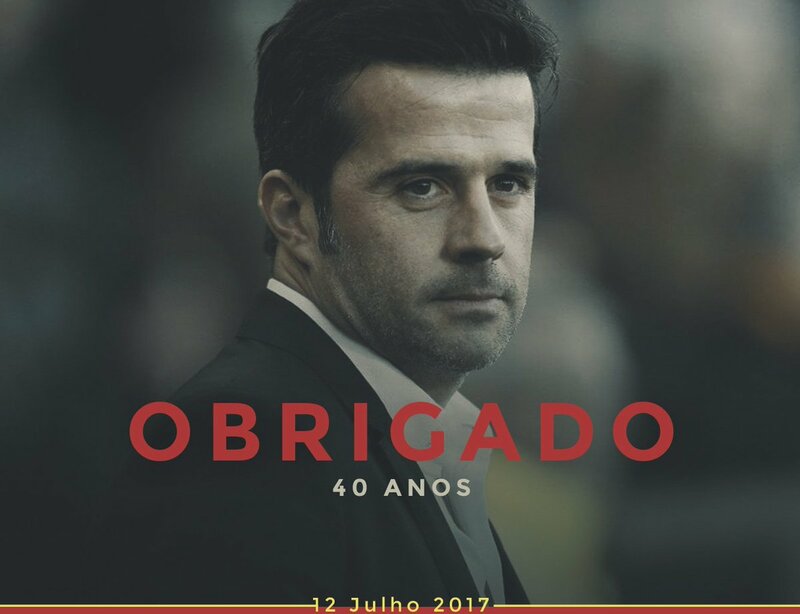 Brazil assistant manager Xavier Cleber has heaped praise on manager Marco Silva for aiding the development of Richarlison into a top-class prospect for club and country. 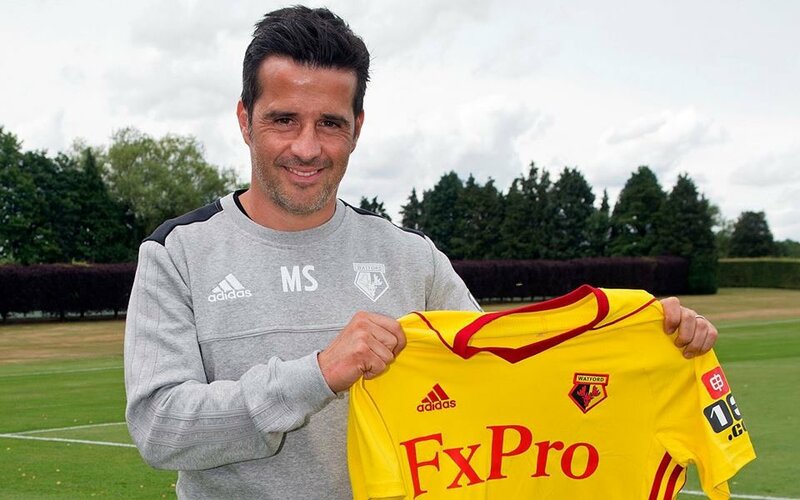 The attacker first worked under Silva at Watford last term but their association reached an abrupt end after the Portuguese was sacked from the head coach position. However, the Brazilian managed to reunite Silva at Everton after the offer came by during the summer and he has since not looked back with six league goals from just 10 appearances. Meanwhile, he has also made the step up to the national side with good effect and Cleber, who has watched him in close quarters happened to heap praise on the Toffees head coach. 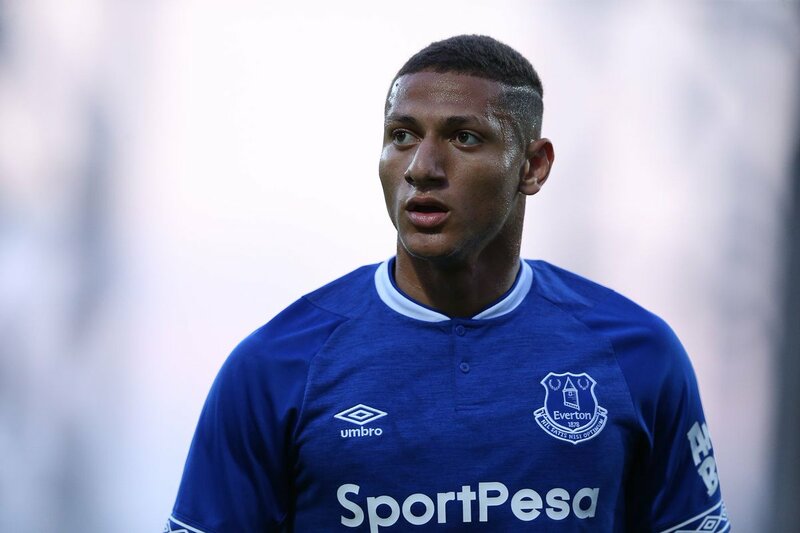 Former Liverpool star Dean Souness has said that he is a keen admirer of Richarlison but does not believe the Brazilian will stay with Everton for the long-term. 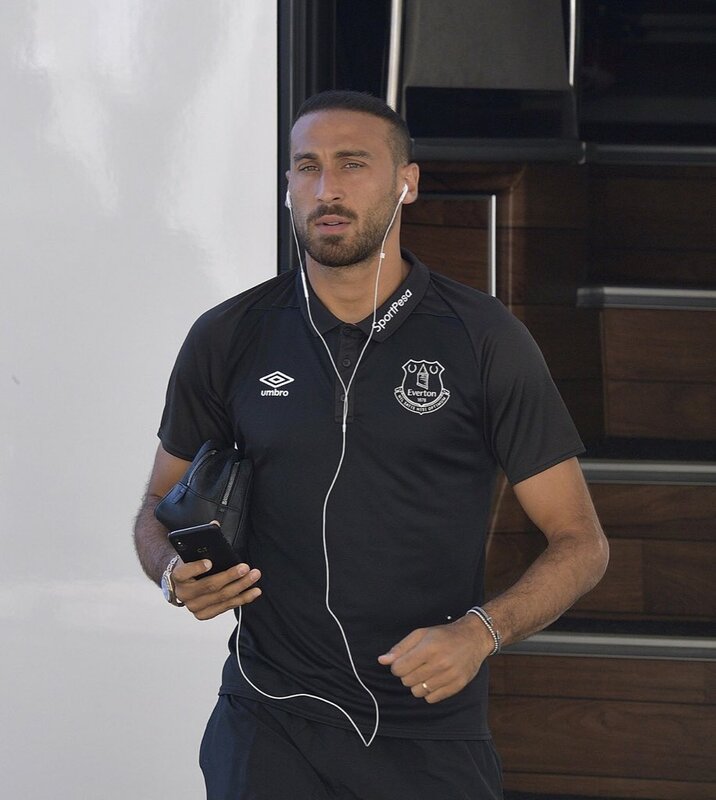 The 21-year-old only joined the Toffees from Watford last summer but he has since made genuine progress, which has already earned him his maiden cap with the Brazilian national team. 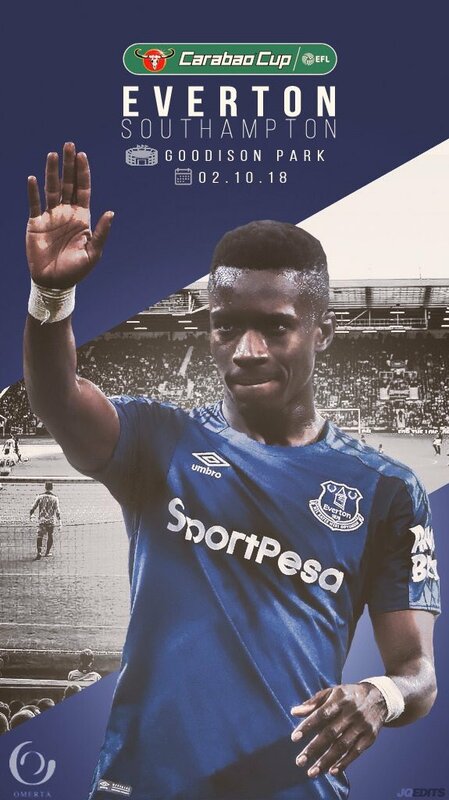 In a report covered by The Times, Souness highlighted that the Toffees are finally playing the football to please the supporters after spending intelligently during the previous transfer window. He added to reserve special praise for Richarlison and feels the attacker could join a bigger club, should he find the consistency in his game. Everton manager Marco Silva has claimed that the fitness position of Yerry Mina does provide him with a lot of issues in terms of selection, but he is glad to have such a selection headache for the time being. After having struggled to name a consistent defensive line so far this season, Silva is now looking forward to a selection headache in this position. Everton have had numerous changes in the defence due to the elements like injuries and suspension. Phil Jagielka has been unavailable for the last three matches after getting a suspension, while Michael Keane was unavailable for up to 4 weeks due to an injury. Kurt Zouma came into the backline as the club’s new signing – on loan from Chelsea. In recent matches, however, Keane and Zouma have been able to form a great partnership in the centre of defence and Everton travel to the King Power Stadium looking for three points. Now, Everton also have the availability of Mina, who trained with the squad and is looking to make his comeback just after the international break. Silva claimed that Zouma and Keane have been playing well while the return of Mina and Jagielka makes it a competitive position in the defence. Everton have had an indifferent first few weeks in the 2018-19 campaign. Everton manager Marco Silva has admitted that the club were not fully focused during the Premier League encounter against West Ham United which they eventually lost by a 3-1 scoreline. The Toffees had gone into the clash with an unbeaten record under their new manager but they succumbed to a rather disappointing defeat with the Hammers getting their first points on board for the season. Everton’s loan signing Kurt Zouma has admitted that it is essential for every club to have competition for places across the field. The France international joined the Toffees on a season-long loan from Chelsea before the summer transfer deadline but he has since managed just one substitute appearance off the bench.